Ferrari Family? – If you were of driving age in 1964, you’d remember the 1964 Pontiac GTO. This was one of the hottest cars of the decade and the most intriguing for its comparison to some of the very best European cars. At that time, Pontiac was comparing it to a close cousin of the Ferrari 250 GTO after Car and Driver publicly noted the resemblance. 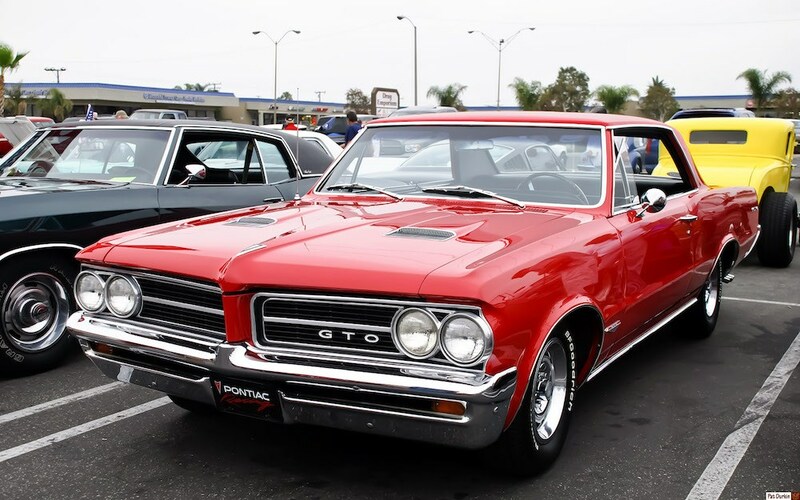 When Pontiac started getting that attention from Car and Driver, they knew they would come under scrutiny by European car makers, and they immediately replaced the car’s original 389 engine with the 421 CID “Ringer” GTO. The change made the 1964 Pontiac GTO a formidable opponent to the loved Italian car.